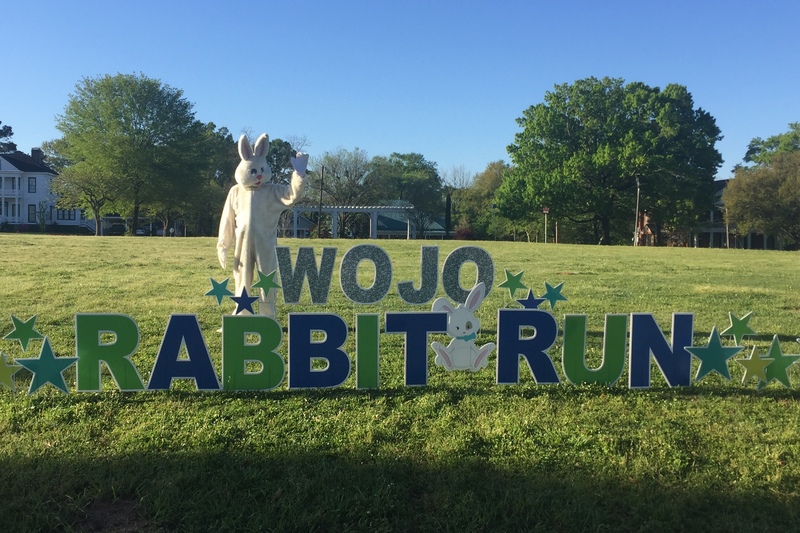 The Women of Jefferson Organization (WOJO) will be hosting their annual 5K Scholarship Rabbit Run / Walk in beautiful historic Jefferson, Texas on Saturday, April 13th, 2019. WOJO awards scholarships to High School Seniors and to adults for ongoing or higher education or returning to school for special training. Our mission is to promote women through business, education and networking while helping women with the rising cost of higher education. 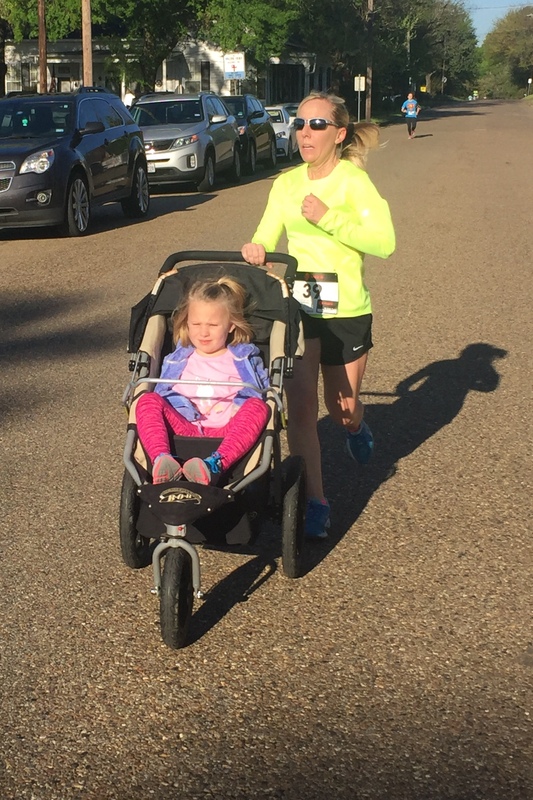 The children's race will begin at 8am. 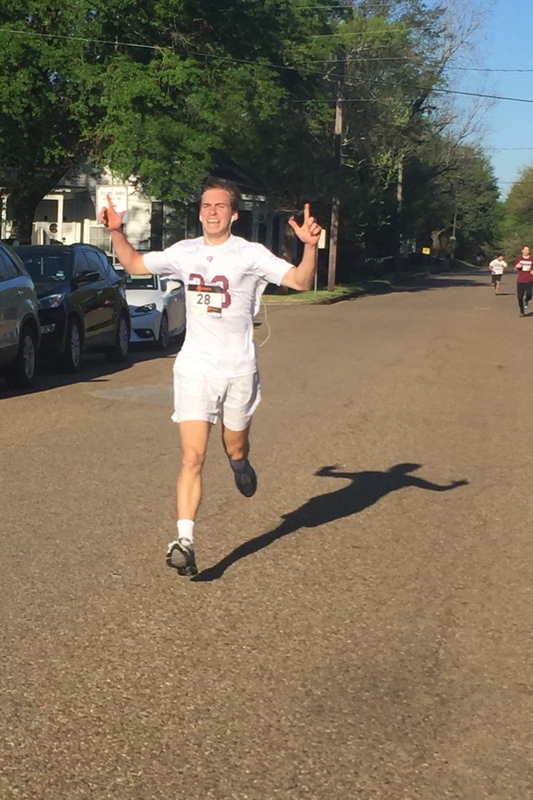 The 5K Rabbit Run will begin immediately after the children's race has ended. The Easter egg hunt will commence once race awards have been distributed. 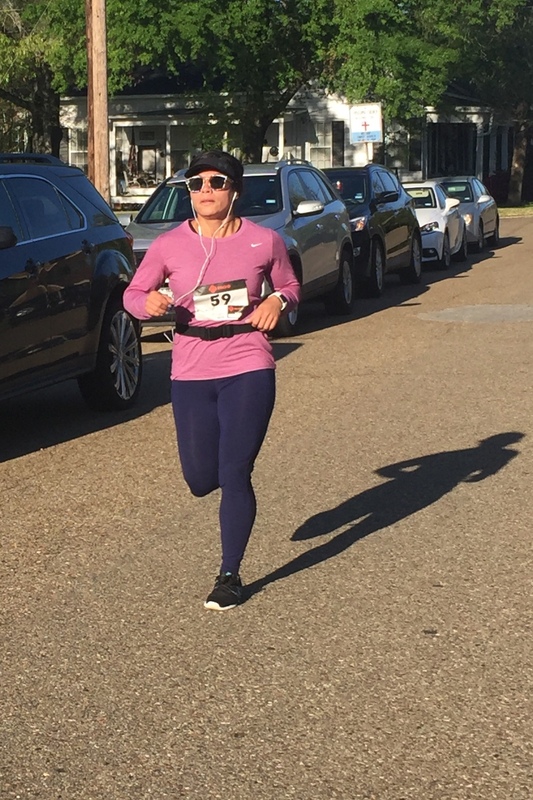 Visit www.wojo5k.com for course info, etc.